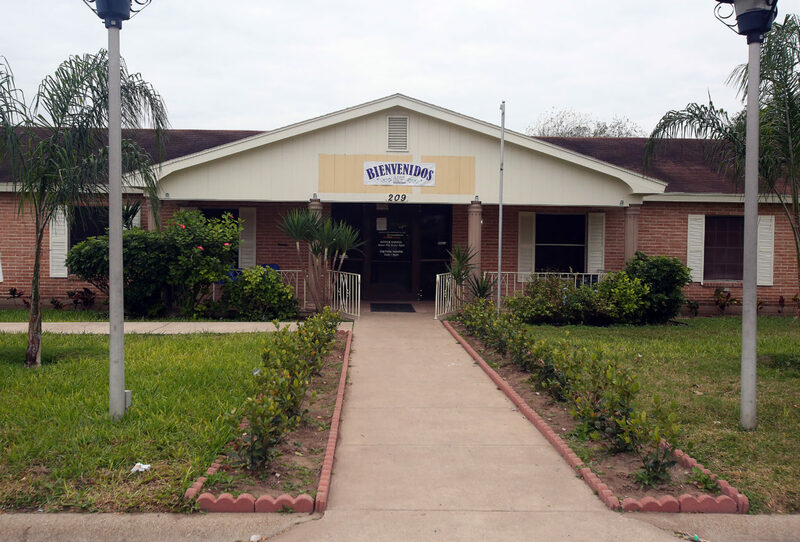 More than 300 asylum-seeking immigrants have been arriving daily recently to the humanitarian respite center in downtown McAllen, a surge that has led officials to rent two additional buildings to accommodate the influx. Attorneys for Mayor Armando O’Caña filed their brief to the 13th court of appeals late last month, detailing their arguments for why the trial court’s decision to void the June mayoral runoff election should be overturned. 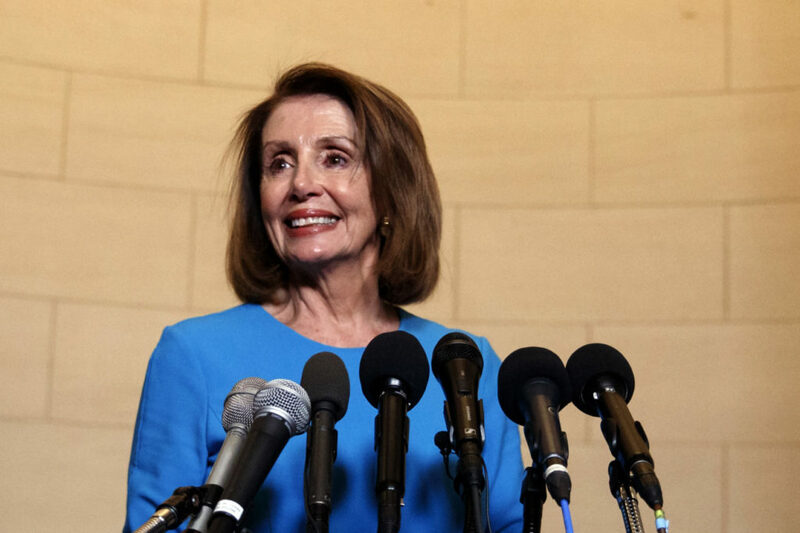 House Democratic Leader Nancy Pelosi is rejecting the idea of paying for President Donald Trump’s border wall in exchange for a deal to help hundreds of thousands of young immigrants avoid deportation. 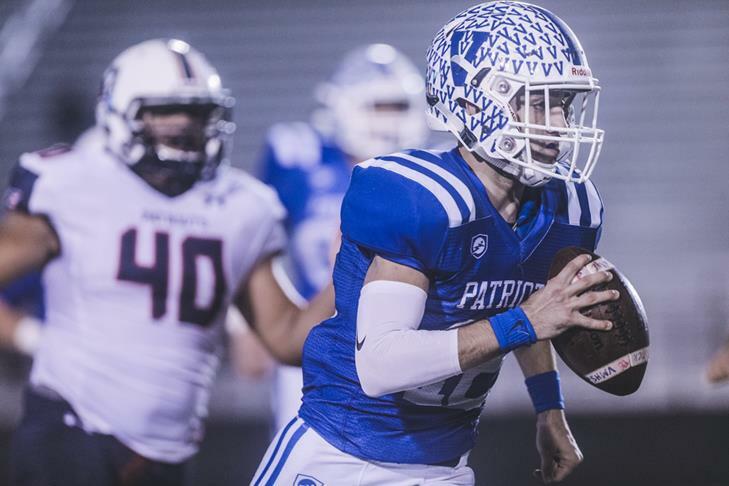 Mission Veterans’ foray into the fourth round of the UIL state football playoffs is a Rio Grande Valley anomaly, if there is one for the region.